Nick’s Acceptance Speech Background Track #3: “Organordion Wattz” played by Hokum W Jeebs on his ‘Piano à la Cart’ recording. 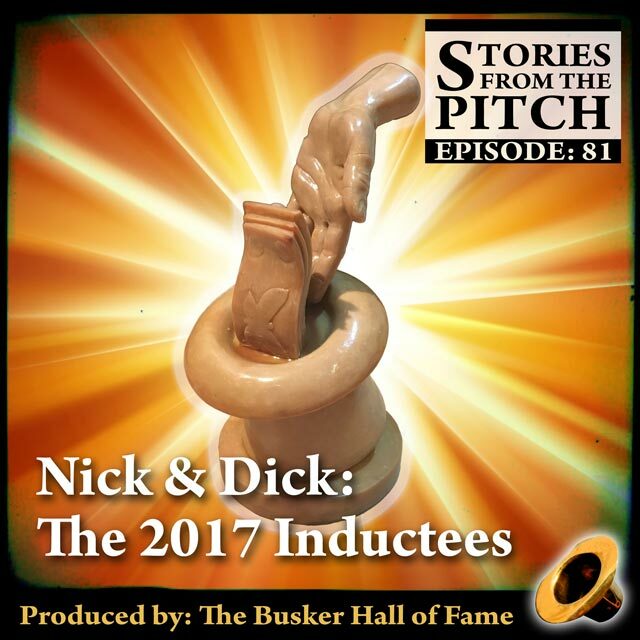 Nick’s Acceptance Speech Background Track #4: “The Song is Ended” played by Hokum W Jeebs on his ‘Piano à la Cart’ recording. This entry was posted in Interview, Nick Nickolas, Robert Nelson, Street Performing. Bookmark the permalink.